Ron and Maggie Tear Photography: Blaven. Part of the Black Cullins of Skye. 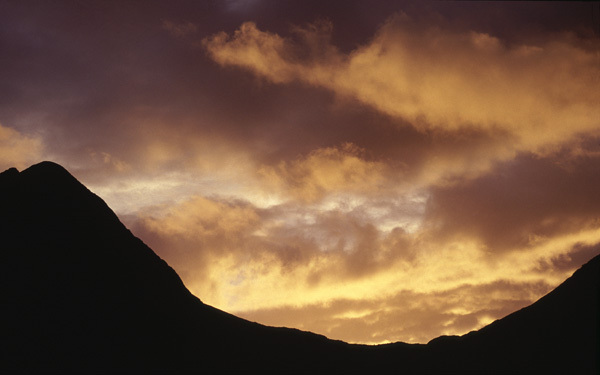 This peak silhouetted against a Scottish sunset. Isle of Skye, N/W Scotland, UK.